Hello, and welcome to InterExchange Au Pair USA! 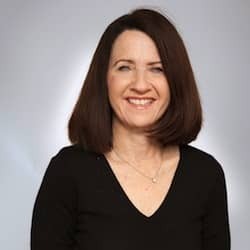 My name is Rhonda Kaufman, and since 2001, I’ve been the Local Coordinator for parts of Maryland (Bethesda, Kensington, Chevy Chase, Silver Spring), as well as Washington, D.C. When I am not working as a Local Coordinator, I am a teacher at a preschool for two-year old children. Prior to this, I was an art director for the Earle Palmer Brown Advertising Agency. I’m also married and have three daughters who really keep me busy as you can imagine. I also love to play tennis and golf and work on various home projects. Talking to new host families is one of the best parts of my job and you can rely on me to answer your questions and provide any guidance you need in regard to the au pair program. I frequently answer questions about the cost of hosting an au pair and I’m happy to say that it is probably less than you would expect! 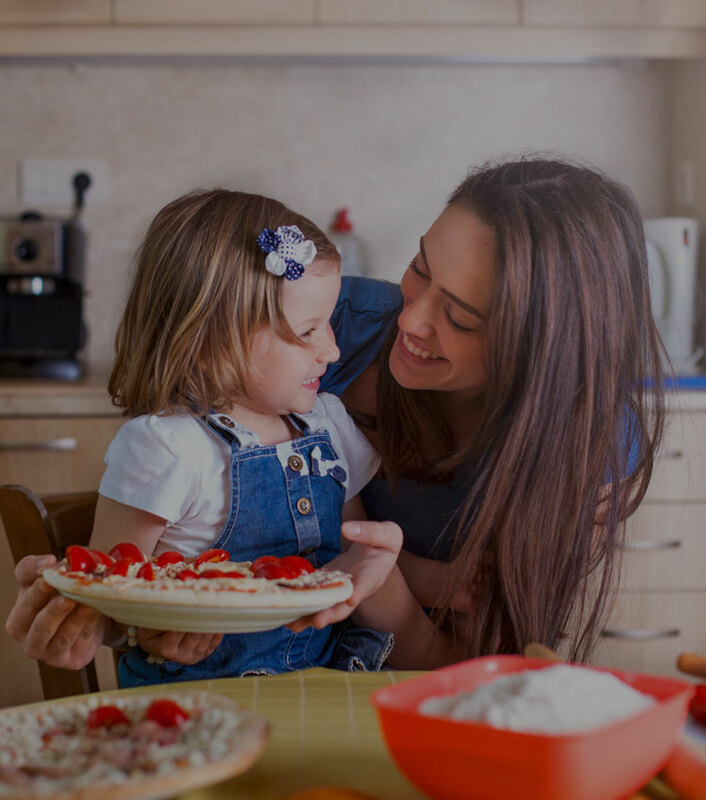 Live-in au pairs also offer families the convenience of flexible schedules and no per-child fees. 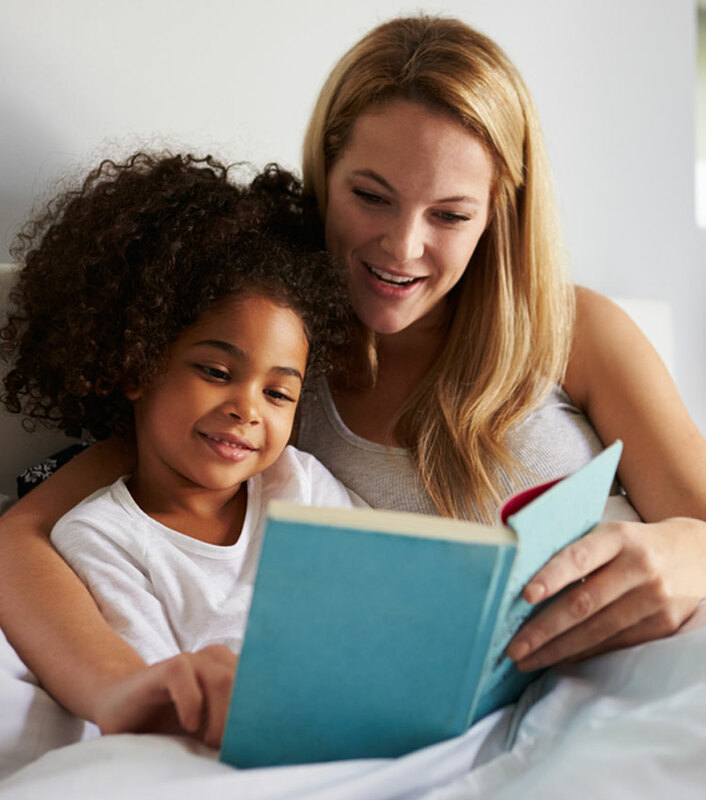 Families with more than one young child at home really benefit from the au pair program! 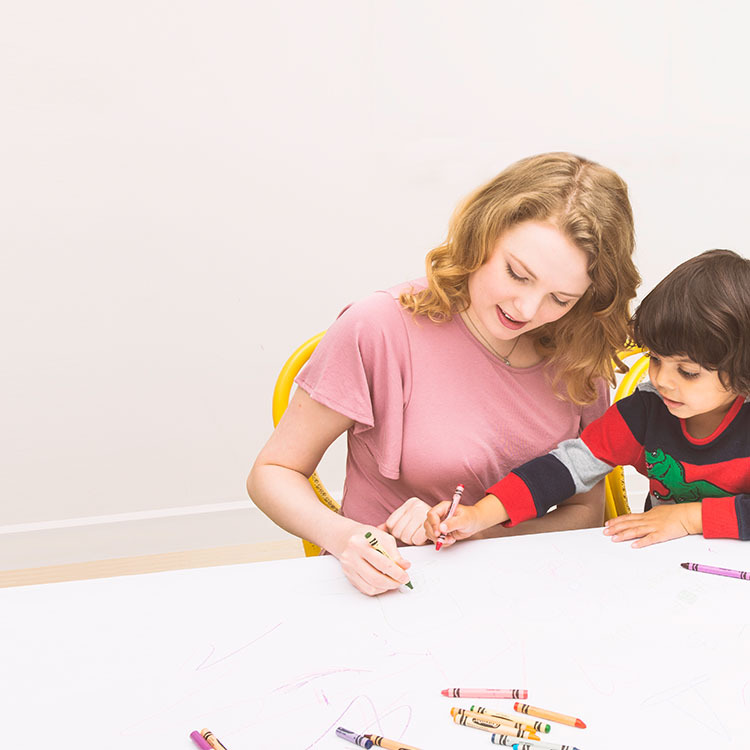 Au Pair USA is a cultural exchange program and families love the international flair that having an au pair brings into their day-to-day family life. Kids often pick up new languages faster, and become more open-minded about other people and cultures. It’s really a thrill to me to see how some families bond with their au pairs, and the long-term friendships that develop through this program. It can be a life-changing experience for your family!